Choosing a theme is always an exciting part of your wedding planning, but even more important than the theme itself, are the four walls that will encase your theme and that all so important day. So that your destination wedding turns out just how you’d always imagined, Hacienda Uayamon, a hotel from The Luxury Collection presents you a unique style of venue, with breathtaking views unlike any other. Find out more about this exclusive space and convert it into the ideal scene for your wedding day. 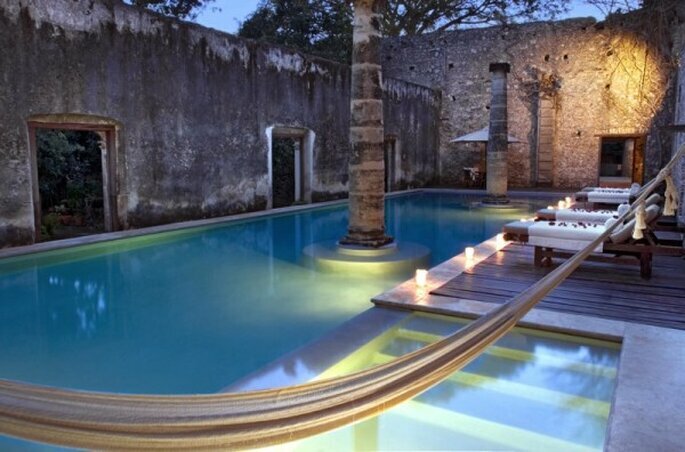 Built in 1700, Hacienda Uayamon in the state of Campeche has been converted with a completely luxurious style. 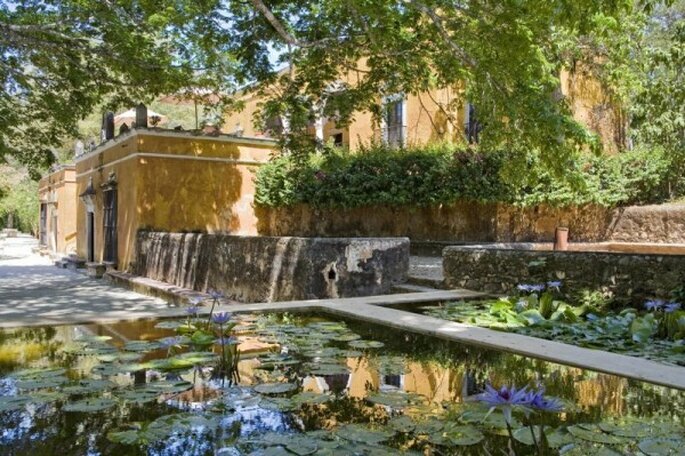 Originally created as a corn ranch in the last decade of the 16th century, this hacienda has now been completely transformed into a vision of luxury, history and exclusivity. Its natural, earthy colors, in keeping with its original tradition, as well as its imposing construction, will form part of the best elements to create the wedding that you have always dreamed of. 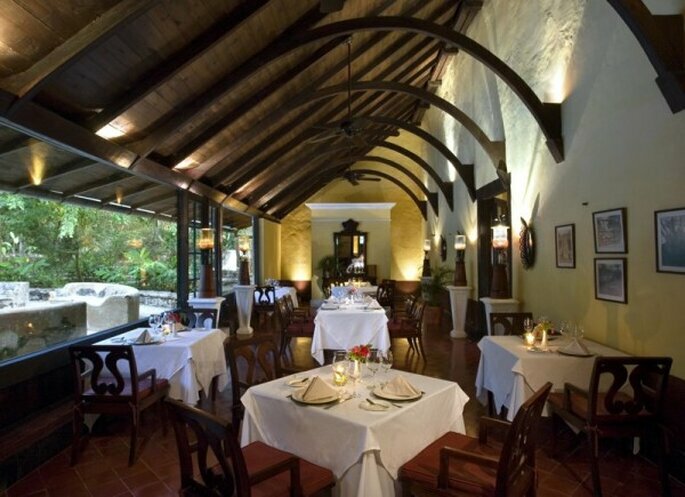 Hacienda Uayamon transports you back to colonial times with its majestic look and impressive stone arches that surround the building. So that your wedding becomes a memorable event, this luxurious hotel combines the best of ancestral Mexican tradition with modern touches. 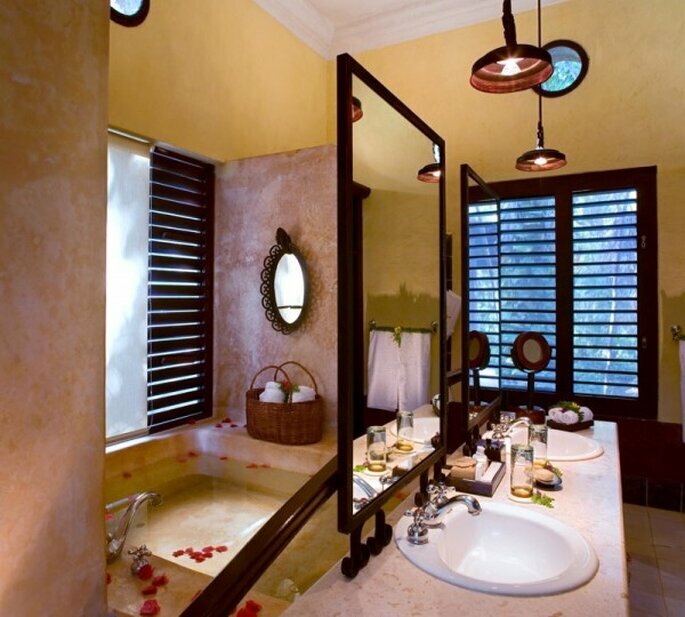 If you want romance, in Hacienda Uayamon you can delight yourself with private spaces full of history and charm. Its swimming pool is surrounded by stone columns and walls, creating an instant feel of beauty and relaxation to add to the elegance of your stay. As if it weren’t enough, its gardens boast a magical and natural paradise, that make you fall in love with them every time. The objective being that from any perspective, your wedding becomes a focal point full of magic and tradition. 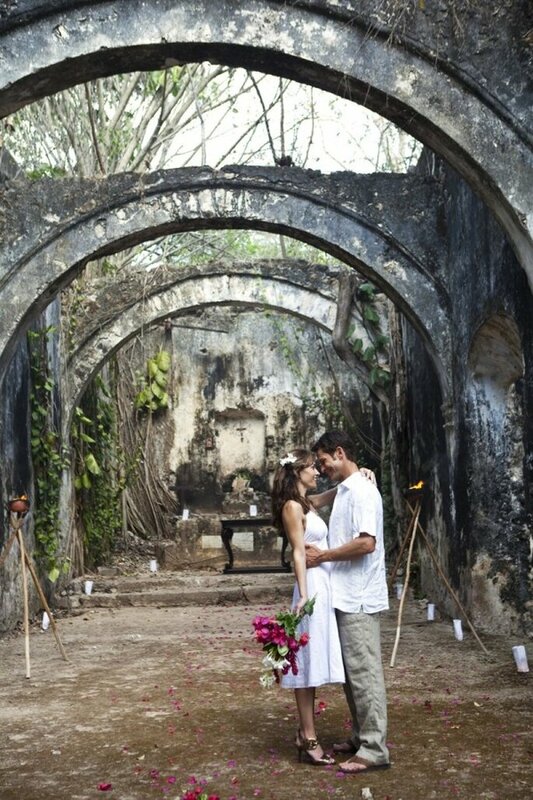 Both in exclusive lounges as well as outdoors, Hacienda Uayamon offers ideal areas so that your wedding is unique. Whether it’s your ceremony or an intimate evening reception, you’ll really be able to appreciate the imposing beauty of this luxurious hotel and the culture of Campeche. 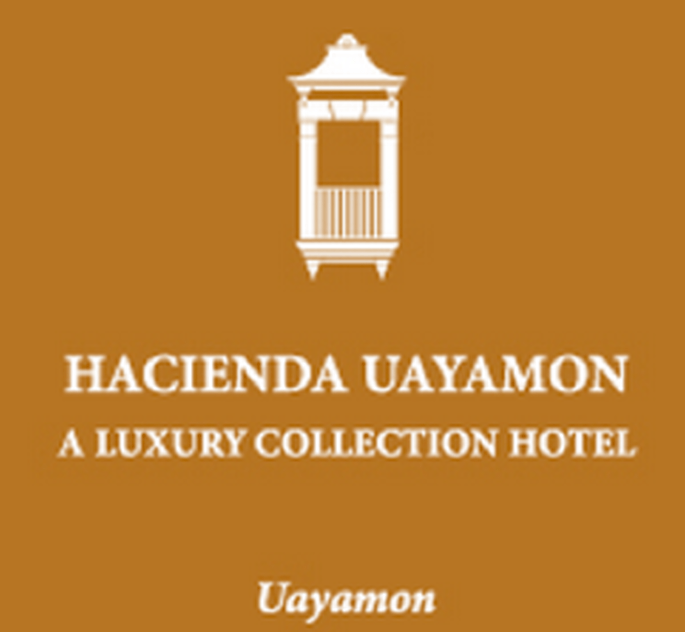 Hacienda Uayamon also has 12 individually styled bedrooms, that will add to everything you need so that your stay is truly welcoming and special. Now that you know a little more about this hotel from The Luxury Collection, fall in love with its unique style and grandness on your wedding day. Hacienda Uayamon will give you the opportunity to enjoy a magical day surrounded by dazzling history and the best spaces and views that will turn your dreams into a reality. Turn your special day into an experience that pleases all your senses in the very best location.